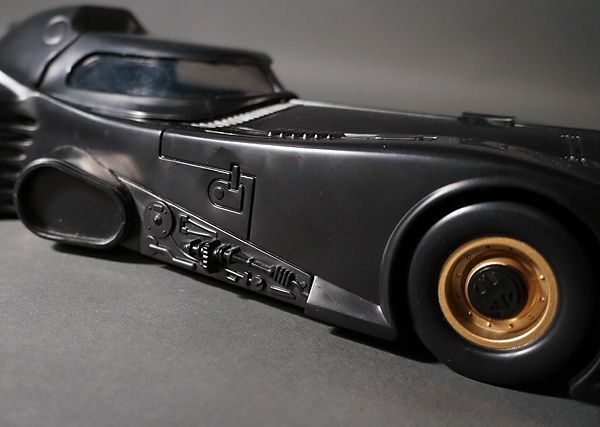 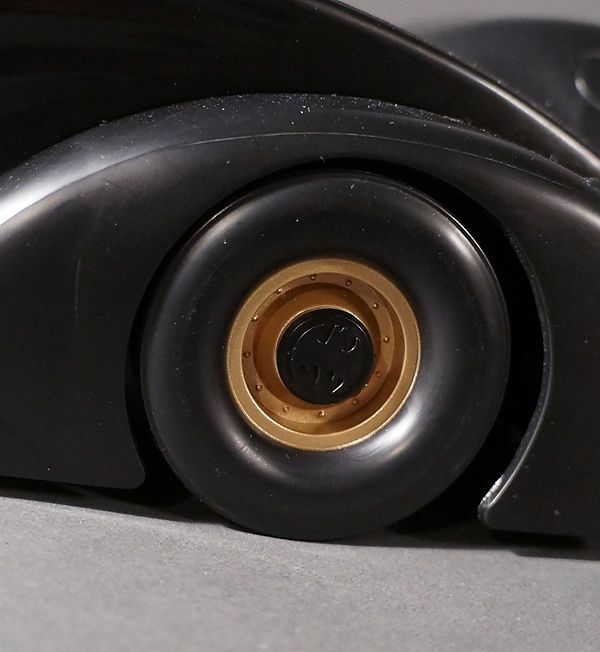 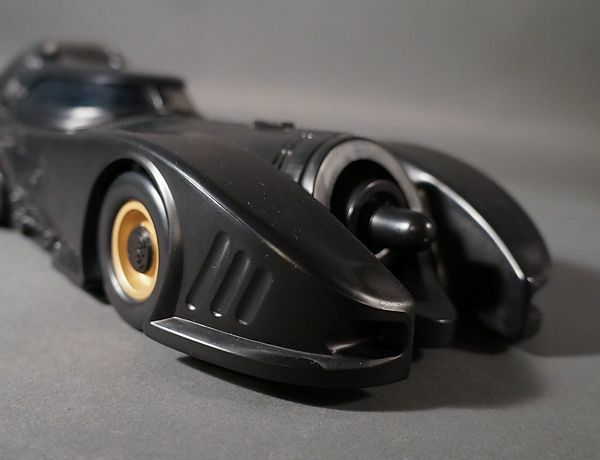 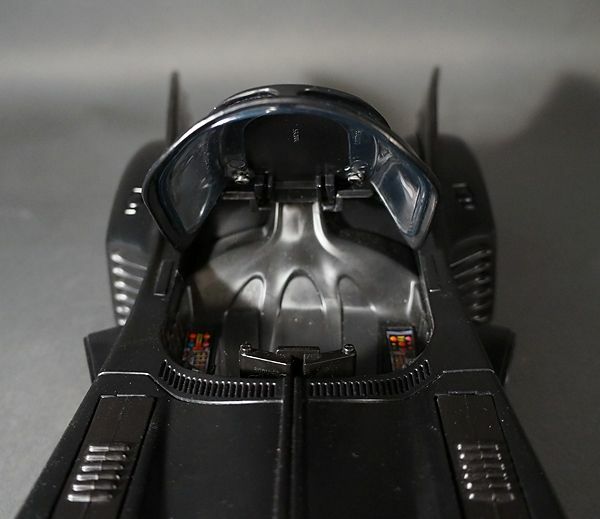 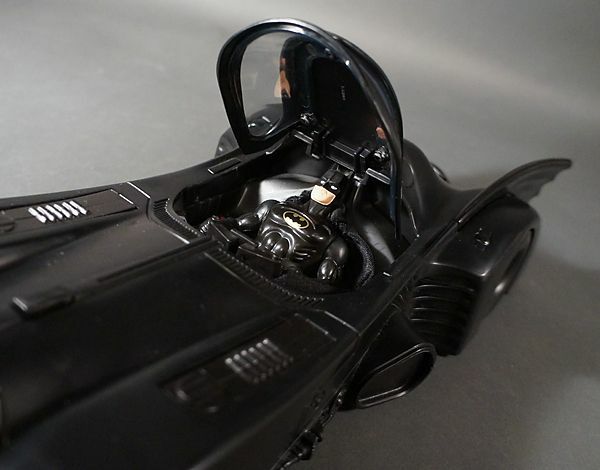 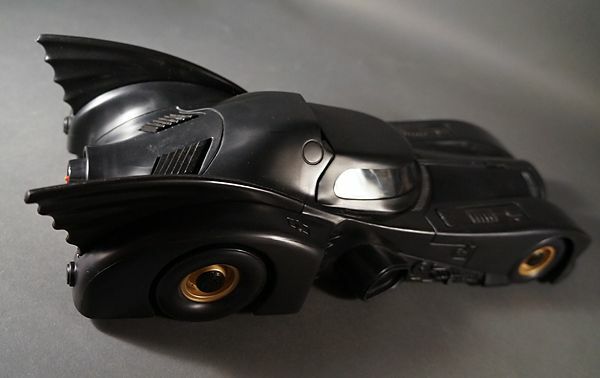 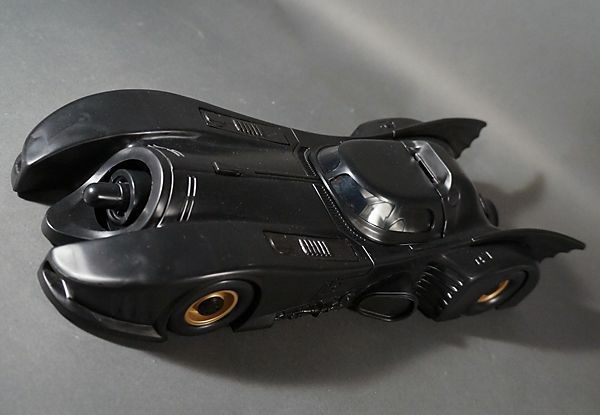 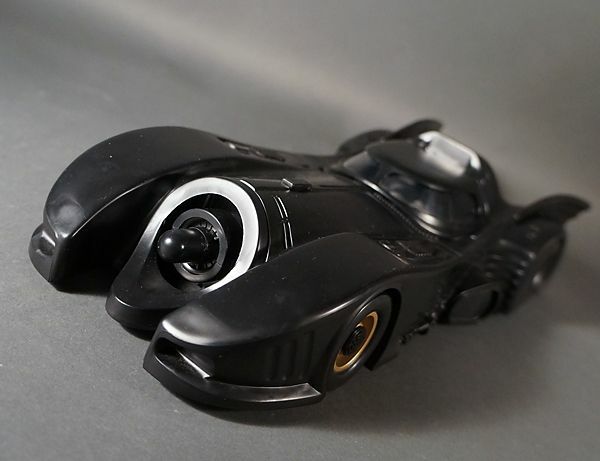 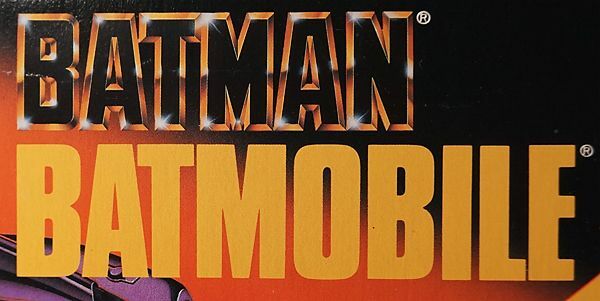 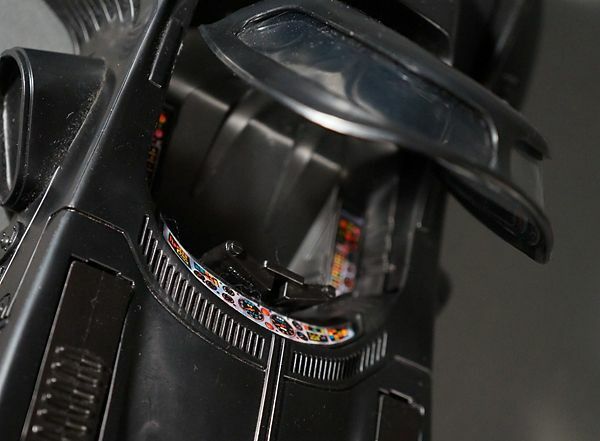 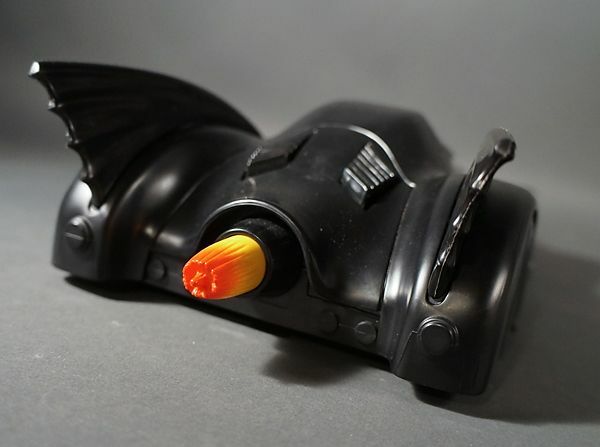 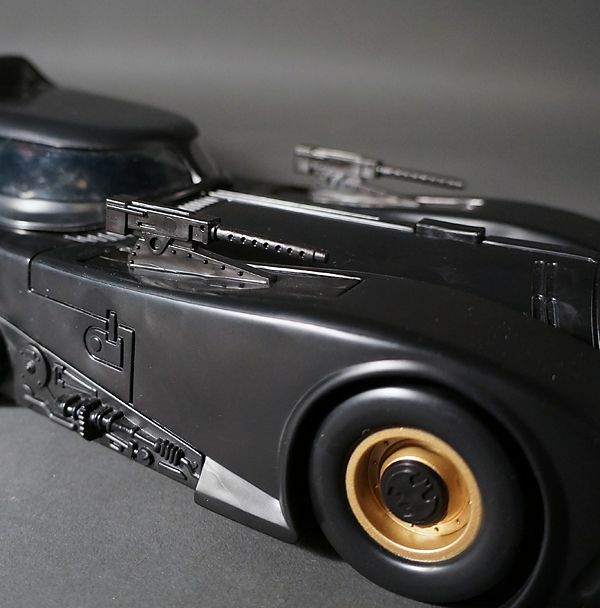 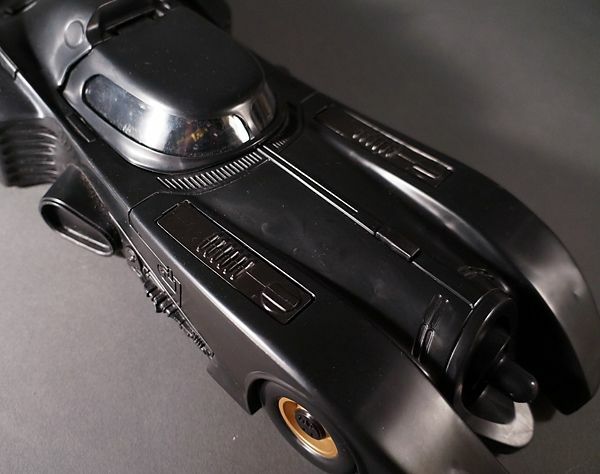 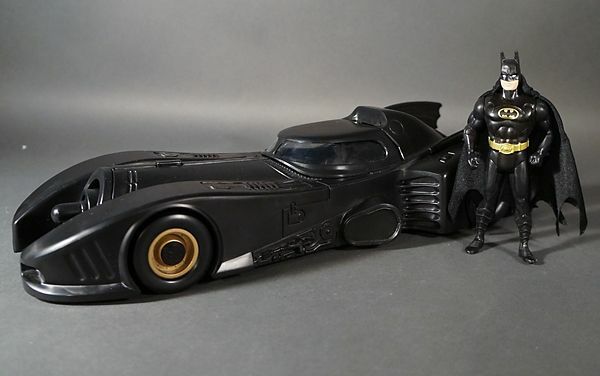 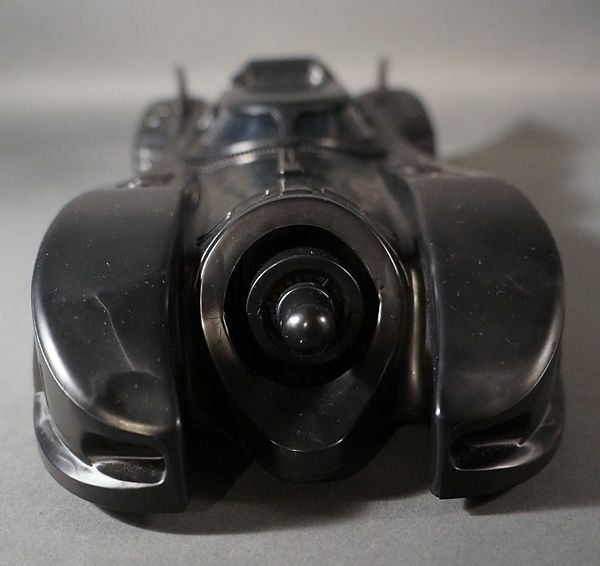 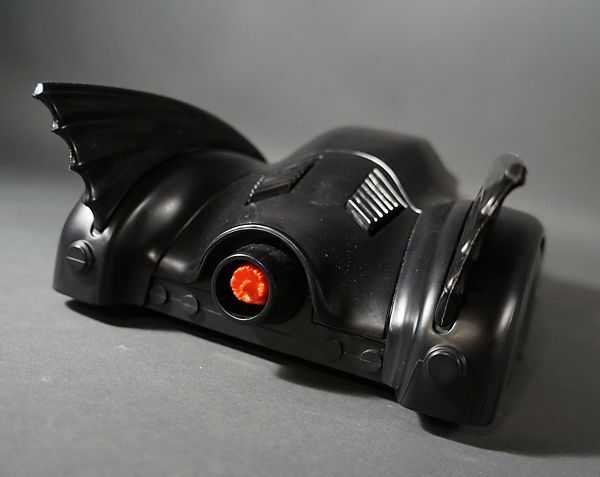 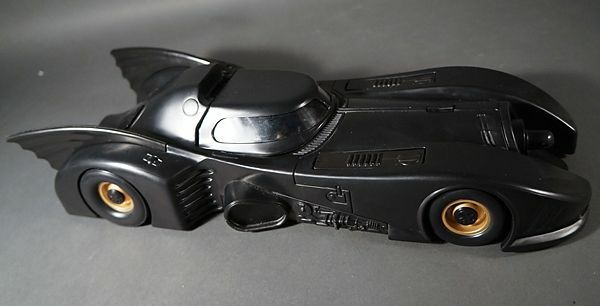 Thanks for the thorough look at one of the greatest Batmobile toys of all-time. 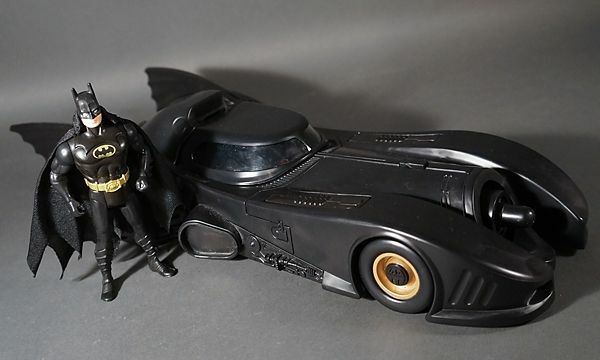 I love the pics!! 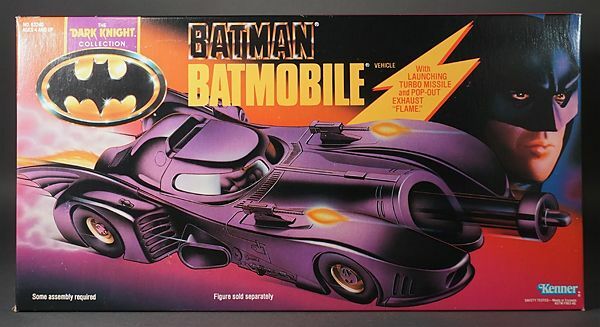 Both my fiancé (wife now) and my brother each bought me one of these for my birthday in 1990 ( I believe). 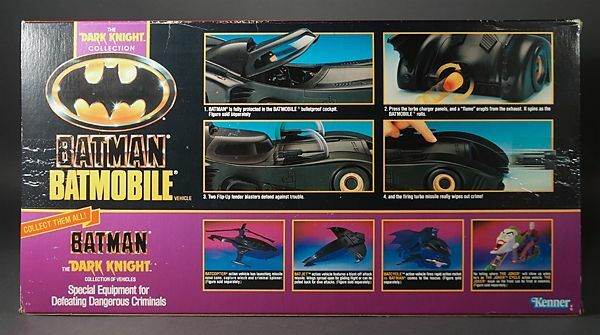 I ended up selling one off pretty cheap in the mid-90s and I really wish I hadn't. 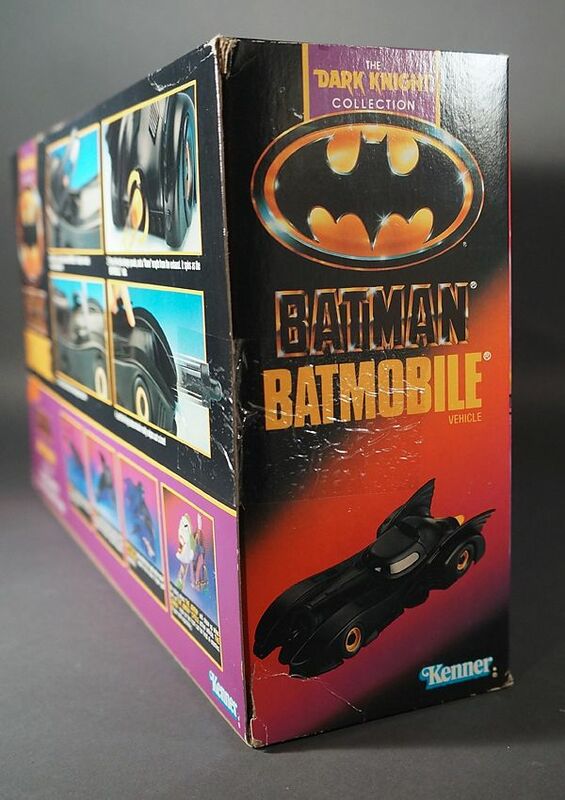 I still have one, though, and it's probably my favorite Kenner Batmobile. 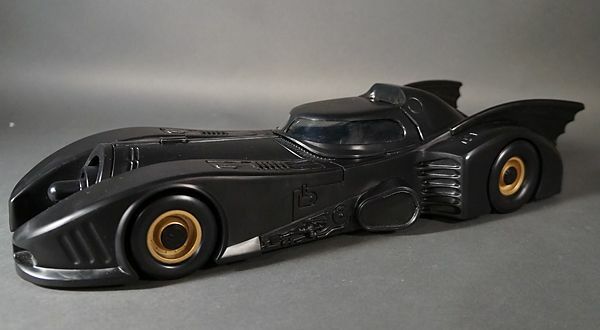 They did such a great job on this one.... really nailed the look of the car from the film. 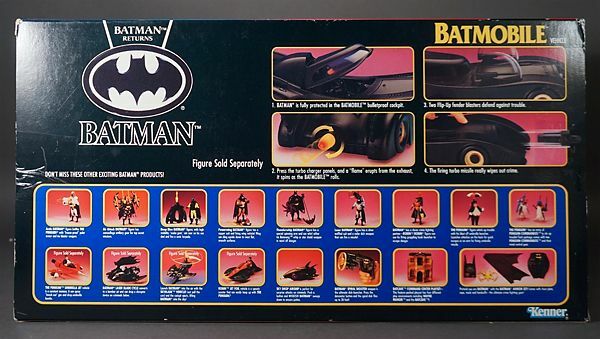 I hope you will cover the Batmissile, at some point, from Returns. 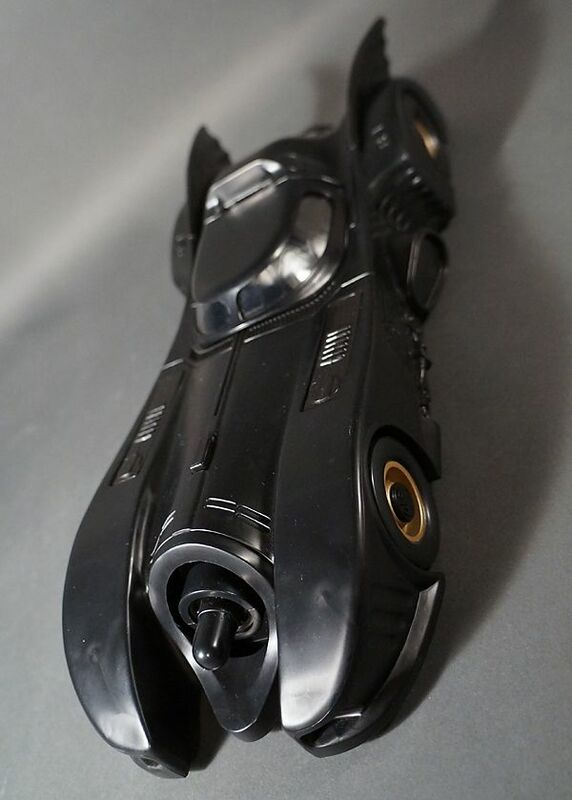 I hadn't had one until this past year and am glad I finally grabbed one. 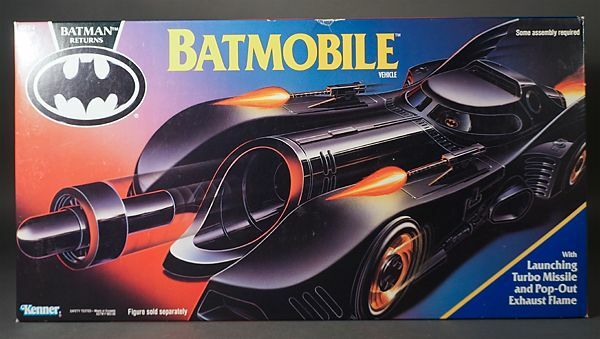 It is my favorite Kenner Batmobile as well (though I still have a soft spot for the old Super Powers version)! 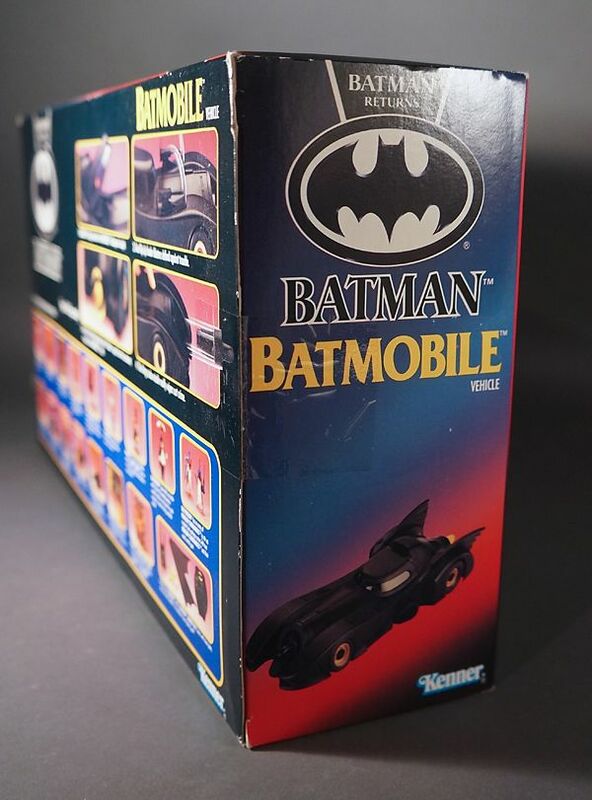 They really rocked on this one.